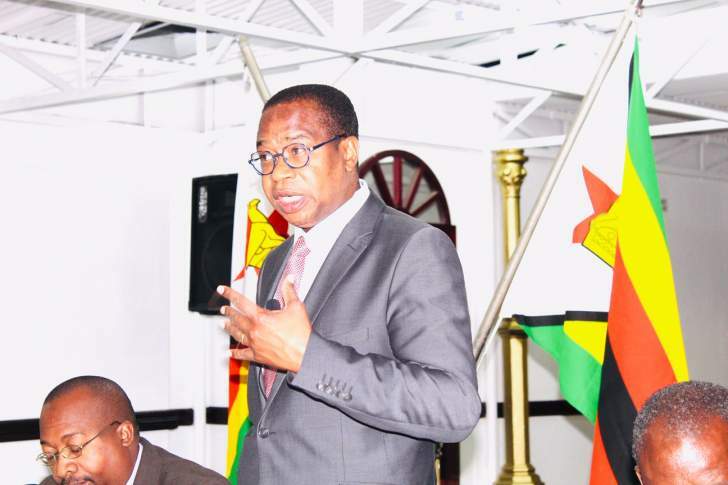 Minister of Finance and Economic Development Mthuli Ncube continued consulting and listening roadshow focused on meeting with key stakeholders of the economy. 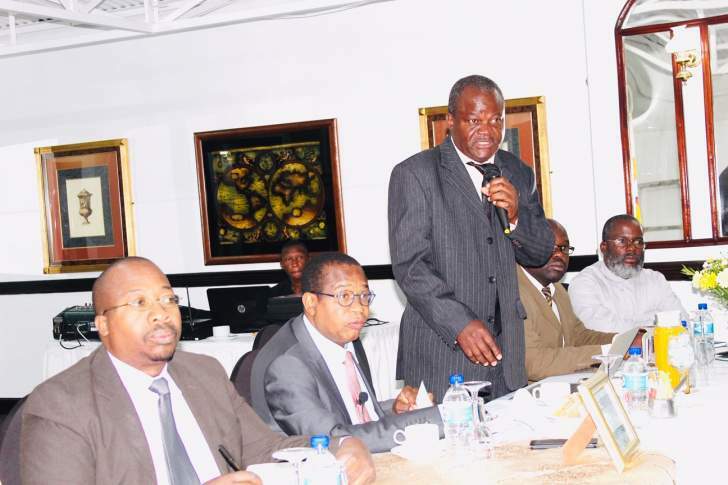 Minister Ncube met today with 50 small and medium enterprises (SME). SMEs are a strong engine in the Zimbabwe economy. 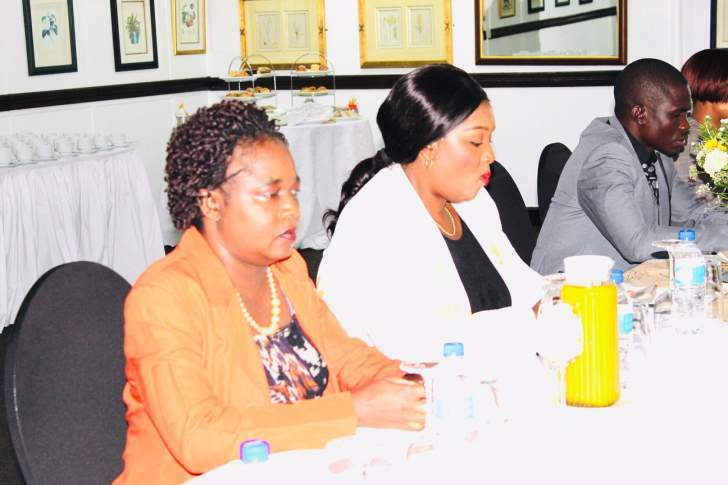 Today, the minister met with 50 leaders of SMEs from across the country to consult directly and understand their challenges and work together in crafting solutions as the minister paves the way forward in rebuilding a new Zimbabwe and achieving the vision of a middle income Zimbabwe by 2030. 50 members of SMEs that came to meet with the minister of finance came from all spectrums of the economy, including representatives from the SME Zimbabwe Chamber of Small and Medium Enterprises, Zimbabwe Cross border Trade Association, SME Association Zimbabwe, Employers Council of Zimbabwe, Zimbabwe Informal Traders Association, Zimbabwe Miners Federation, Zimbabwe Women Association, Zimbabwe Women in Construction Industry, Zimbabwe Chamber of Informal Economy Associations and Zimbabwe Vendors Association. 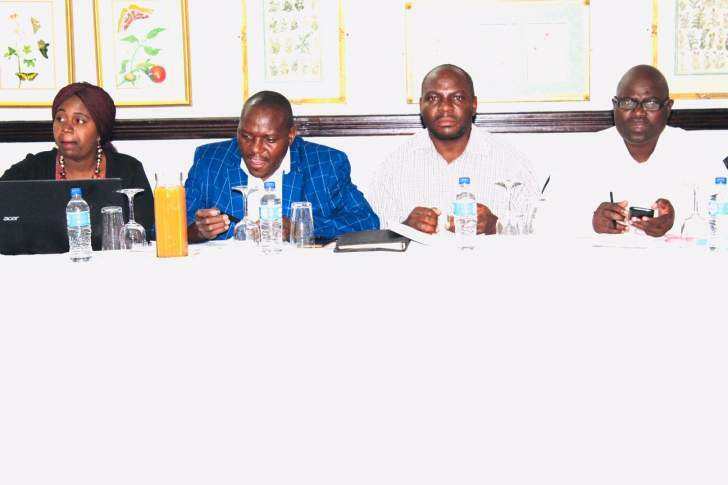 SMEs raised some of the main issues they are facing operating in Zimbabwe and requested the intervention of the minister. Some of the key issues raised include difficult access to cheaper finance from banks and lack of resources to expand their enterprises. 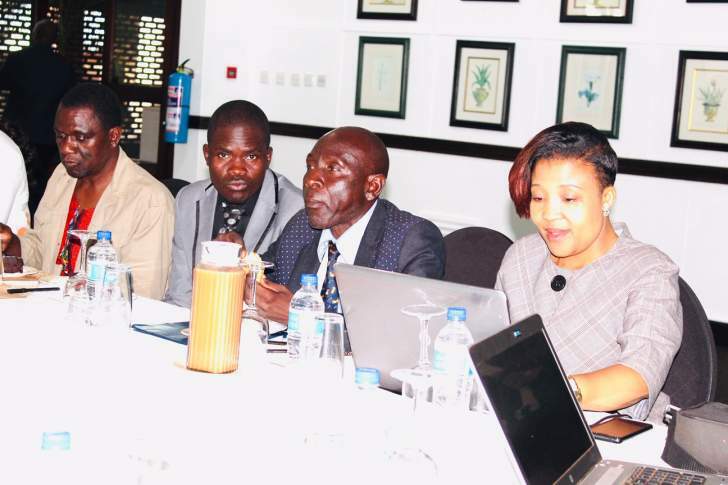 In the last 2 weeks, the minister started his consulting and listening roadshows - firstly, meeting with Chief Executive Officers and captains of industry from the top 50 companies in the country.